Wedding Favours, Guest List & More: New Deets From The Priyanka-Nick Wedding! Step aside DeepVeer, coz a new Bollywood wedding is all set to steal your limelight. Nick and Priyanka's wedding celebrations have kickstarted and the whole Jonas clan (including the Lady of Winterfell) have dressed in Indian completely puja ready. 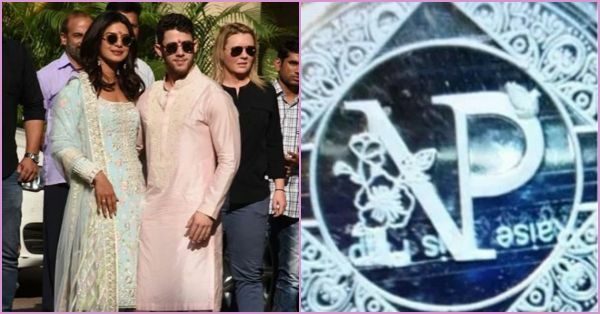 Now there are new reports that say that Nick Jonas and Priyanka Chopra are going to give out silver coins with Lord Ganesh and Goddess Lakshmi on one side and the couple's initials on the other. They are even giving juttis designed by a popular brand Needledust as a part of the wedding favours. My Gosh, these guests going for the Nickyanka wedding are super lucky! Some reports suggest that PeeCee hasn't invited any of her B-town buddies now new outlets are saying that her Baywatch co-star Dwayne Johnson more popularly known as The Rock has made it to the guest list. Earlier he had even said that he was the reason Nickyanka happened. He said, "I take credit. Baywatch and Jumanji. I did it, yes. If they're happy." 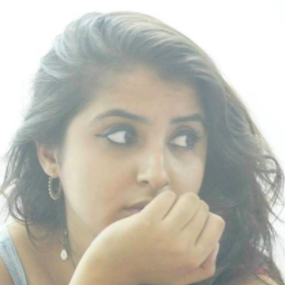 Are you excited for the big, fat Umaid Bhawan wedding we know we are! It's gonna be one heck of a bash guys, better stay tuned here.